Imagine strolling along white sand beaches that hug azure shorelines as the morning light drapes itself across lush palm-covered mountains. Imagine spending the afternoon meandering the winding cobblestone streets of Old Vallarta, popping in and out of charming cafes and boutique stores. And imagine evenings spent dining in one of scores of stellar restaurants, grabbing a nightcap at a local seaside bar, then walking home under a canopy of dazzling stars. Now imagine you could do this every day. 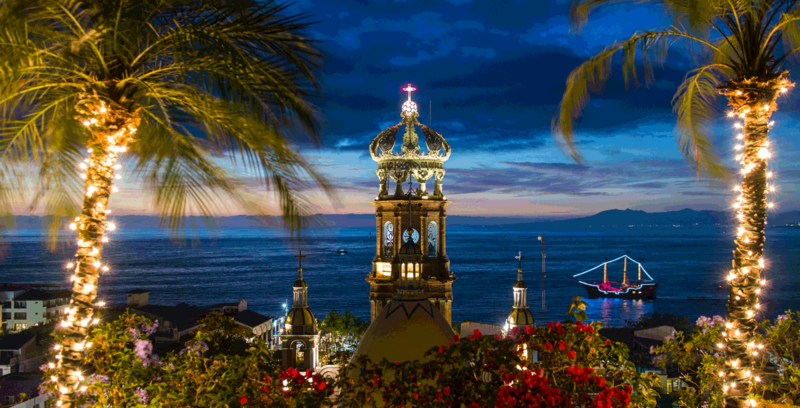 Welcome to Puerto Vallarta, the land where vacation dreams become everyday reality. 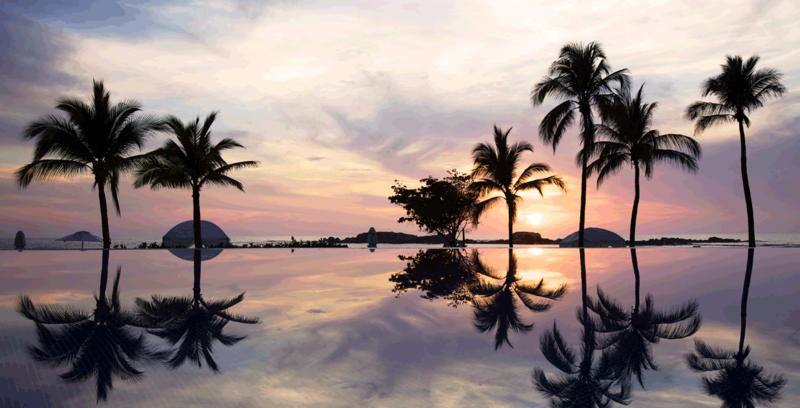 Mexico’s prettiest resort town, Puerto Vallarta offers the kind of lifestyle most only dream about. But more and more people are buying vacation homes in the area so they can experience this lifestyle most of the year, if not year-round. 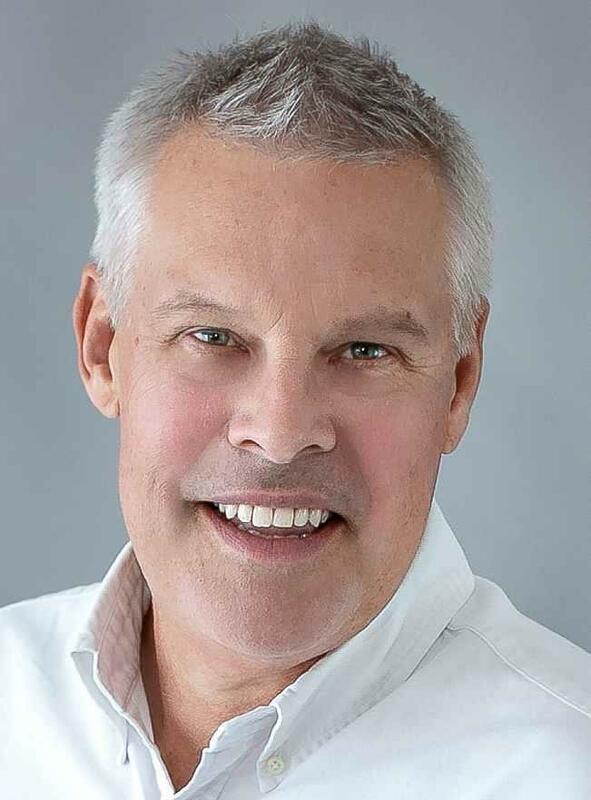 My team and I believe that we’re not just helping clients buy and sell homes, we’re helping people turn their lives into that perfect Puerto Vallarta lifestyle. We’re not only real estate professionals with over 20 years of experience, we’re locals who understand what’s involved in living optimally in a foreign country. 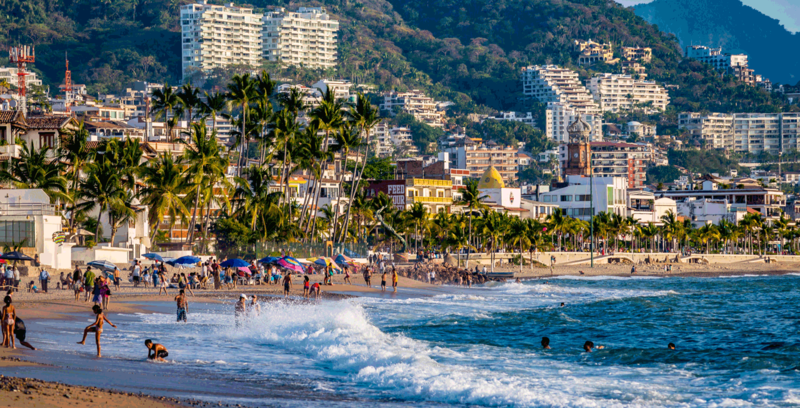 Being a boutique real estate group, we focus on the residential and vacation home markets in Puerto Vallarta and surrounding areas like Centro South, South Shore, Los Tules, Mismaloya, Nuevo Vallarta, Marina Vallarta, and Punta de Minta. We recognize that buying and selling real estate is usually the single most important financial decision most people will ever make in their lifetime. This is why we’re committed to offering the absolute highest customer service we possibly can and treating each client with personal attention. And our track record speaks for itself: 75% of our business is referred to us from previous clients. They value our expertise and our “can-do” attitude, and appreciate that we are there for them; not only during the transaction, but after as well. 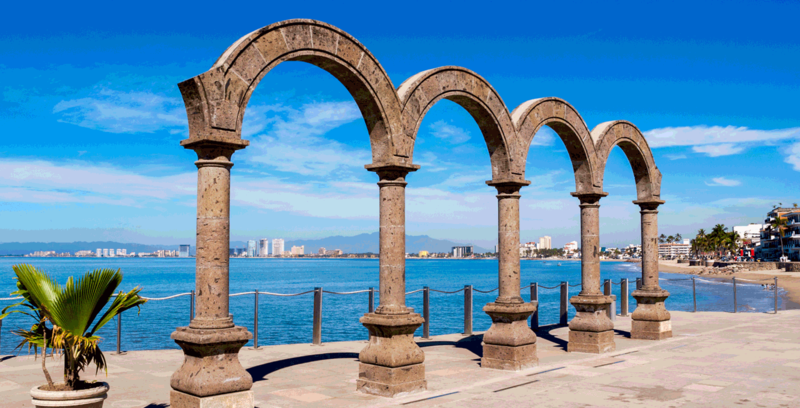 Whether you’re looking to buy a beachfront property in Bucerias, or sell your ocean view home in Downtown (El Centro), Amapas, Conchas Chinas, or points in between, we have the insider information that will get you the best deal possible. To get started, take a look at my listings. When you’re ready with question, give me a call at +521-322-227-6064. 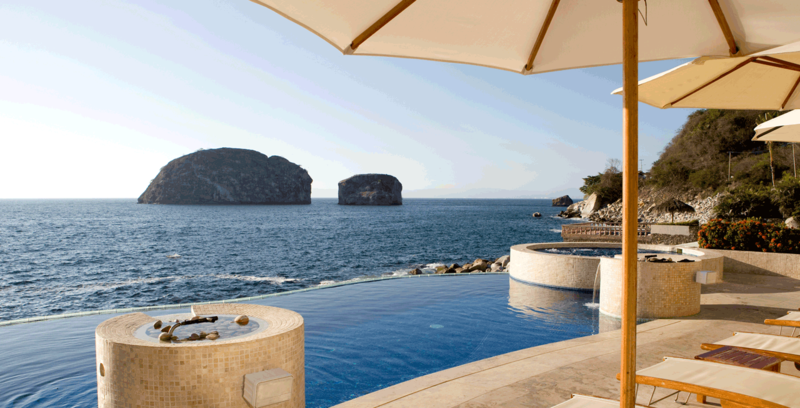 My team and I look forward to helping you turn your vacation dreams into a lifestyle reality.